Governments around the world have diplomatic staff that carry out vital functions in maintaining and protecting the interests of their country and its citizens, along with developing international relationships, trade and commerce. The individuals that represent us overseas need to be safe in the knowledge that they are protected from potential threats, especially when posted in more volatile locations around the globe. 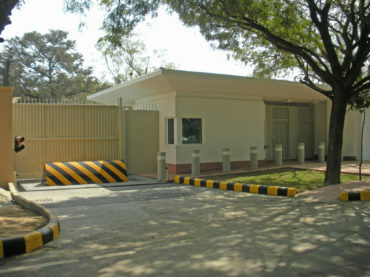 Diplomatic buildings such as Embassies and Consulates along with any other buildings that house diplomatic staff or assets, which represent a particular country, are a potential target to those who oppose its views or ideologies and therefore need to be protected. 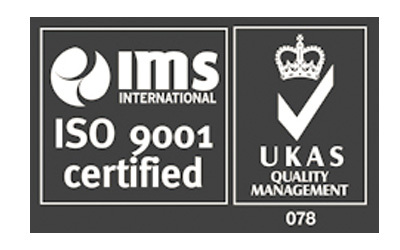 As with many other types of vulnerable sites diplomatic buildings are often situated within the heart of major cities making their protection more challenging in terms of maintaining vehicle ‘stand-off’ and also increasing the pressure to allow authorised vehicle entry to ease the cities congestion. These challenges along with other site specific issues are considered by Avon Barriers experienced staff so that a fitting solution can be implemented which protects to the appropriate levels whilst maintaining day-to-day operations. 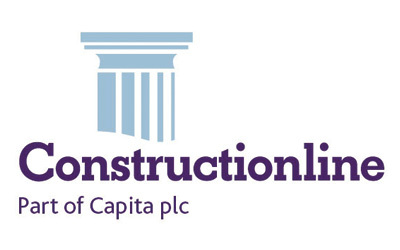 Allowing authorised vehicles entry into a site perimeter is often unavoidable and therefore it is vital to ensure that a rigorous and efficient solution is implemented which is secure whilst being usable. Vehicle Borne Improvised Device’s (VBID’s) are a major concern for diplomatic security staff and therefore a checking system where a vehicle is permitted to enter a secure ‘airlock’ at the outer perimeter or gatehouse is often the solution. An ‘airlock’ solution, providing a holding area for vehicles entering the site can be incorporated into the perimeter boundary and can be achieved by utilising a combination of various HVM measures. 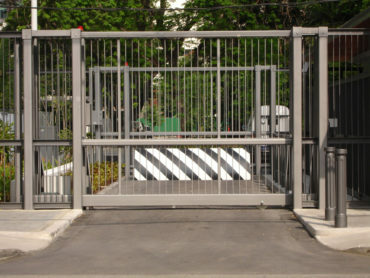 – Both gates provide protection against hostile vehicle attack and are fully crash-tested. – The gates are fitted with high speed gate drives enabling the gates to open and close at .5 metres per second, which speeds the vehicle processing time. The gates are integrated to fit within the boundary walls or security fencing, providing a cohesive perimeter protection. Avon pedestrian gates and turnstiles are installed alongside for visitor access into holding areas enabling further personnel security checks. Guard houses and perimeter boundaries are protected with Avon crash-tested static bollards installed to provide blast stand-off distance in the event of a vehicle bomb explosion outside the boundary of the property. An alternative solution would be to have a road blocker combined with an SG1100CR sliding gate; Avon Road Blockers offer a visual and physical outwardly aggressive appearance, to deter the driver of an unauthorised vehicle attempting a hostile attack. Other combinations of equipment have also been incorporated into our designs to ensure that the most appropriate solution is provided given the sites specific restrictions and needs. Avon Barriers experience in the protection of diplomatic premises coupled with their extensive range of products and after sales support has proven to be why they are one of the leading providers of HVM solutions to various governments around the world.